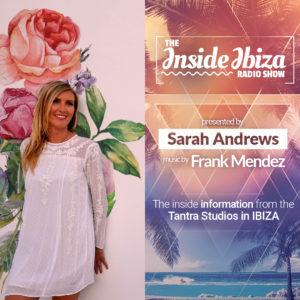 The Inside Ibiza radio show is presented by Sarah Andrews with the music selected and mixed by Frank Mendez. This new show gives the Inside information on what is happening in Ibiza. It is the go to show to find out what is happening on everyone’s favourite party island! The show discusses the best parties, clubs, DJs and events in Ibiza as well as recommending the best spots to go to and one off showcases only those on the island know about. We have a new show, updated each and every week. Tune in for the Ibiza gossip every week! 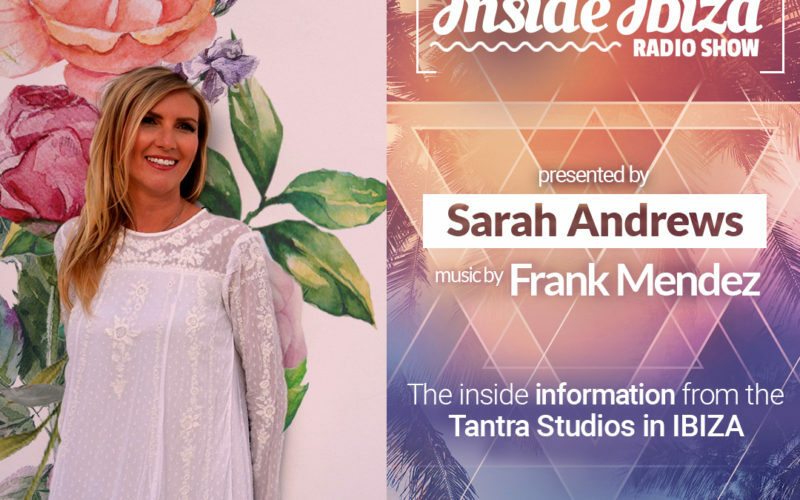 Main Airtime => the Inside The Ibiza by Sarah Andrews is taking a break until next summer.